From Jesse Serwer at LargeUp . . . Follow the link below for the interview. When Colin Channer, Kwame Dawes and Justine Henzell launched the Calabash International Literary Festival in 2001, it was the only event of its kind in the Caribbean. But its oceanfront location, at Treasure Beach on Jamaica’s south coast, ensured its appeal, and it quickly grew into a beacon, bringing major global literary figures like Junot Diaz and Robert Pinsky to Jamaica each spring. (It now happens every other year, not annually). 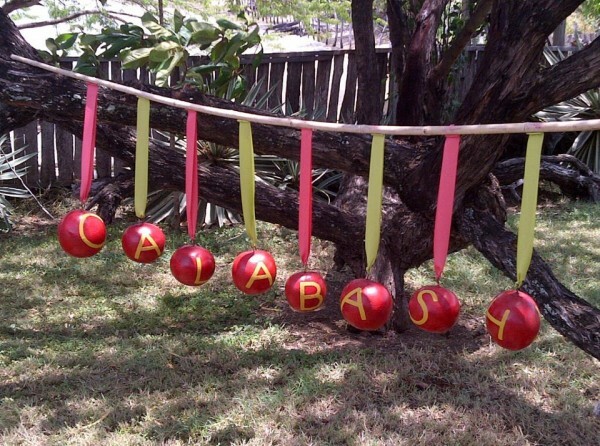 Today, Calabash is not only a hugely popular and beloved event in Jamaica, but the inspiration for the numerous other international book festivals that have popped up across the Caribbean. This year’s Calabash, which kicks off tonight and continues through Sunday June 1, features a heavyweight author roster that includes Salman Rushdie and Zadie Smith, as well as Prodigy, the Mobb Deep rapper who recently launched his own book imprint, Infamous Books. Jamaica Kincaid, Mervyn Morris and newcomers Karen Lord and Roland Watson-Grant are among the Caribbean authors on the program. It will also serve to launch several notable works including Go De Rass to Sleep, a yardie-fication of Adam Mansbach’s best-selling “bedtime story for adults” Go the F*** to Sleep that may be the first book ever translated into Jamaican patois, and include a tribute to the reggae singer Judy Mowatt. We spoke with Kwame Dawes—who also happens to be Jamaica’s most lauded poet—and Henzell—a movie producer and the daughter of the late Harder They Come director Perry Henzell—about their pet project.